« Music Trivia at Old Ox! I am Brut (bone dry). I am BRUT (brightly hoppy). 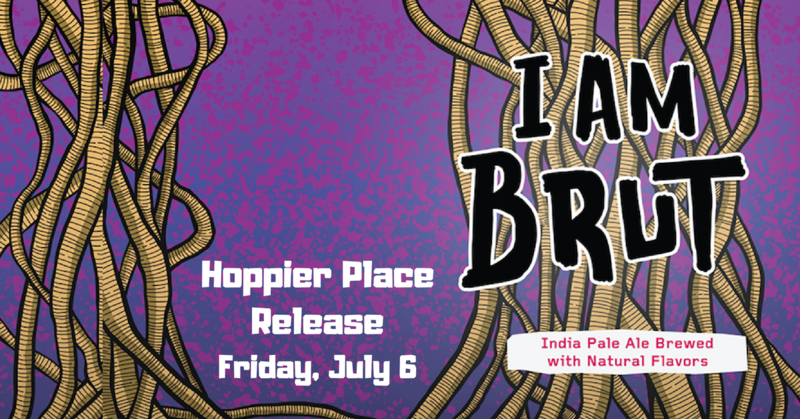 Come join us on July 6th for our next installment of the Hoppier Place series, I Am Brut, starting at 2:30! Available on draft or 16 oz. 4-packs. Killer Tomato Pizza will be here as well as live music from Nashville Standard!